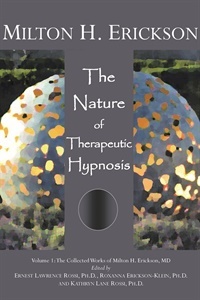 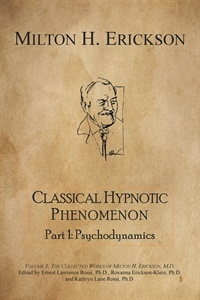 In these papers, written over a period of more than four decades, we see a renaissance of new approaches to hypnotherapy and a remarkable creativity in facilitating symptom relief, depth psychotherapy, and the actualization of personal potentials. 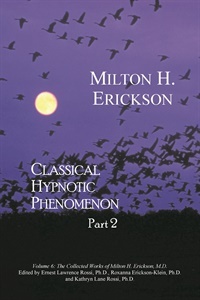 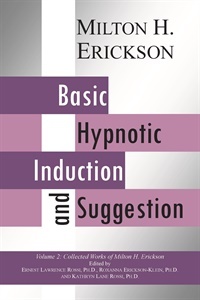 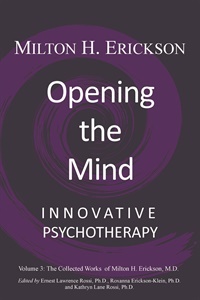 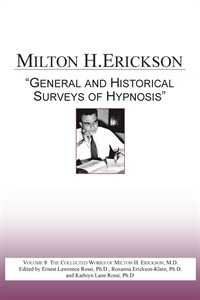 One senses in Erickson’s innovative approaches an unusual respect and appreciation for the complexity of the human psyche. 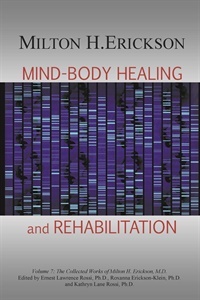 We see him as an explorer who is constantly mindful of his own limitations while fully aware of the patient’s own potentials for self-cure and development. 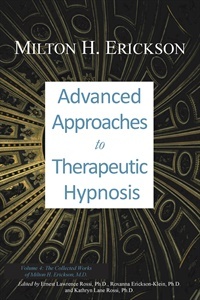 We see in these papers his efforts to break out of the limiting assumptions that underlay many “schools” of psychotherapy.